Our quality, professional sign services developed thoroughly since 2005, make us your first choice for quality signage. 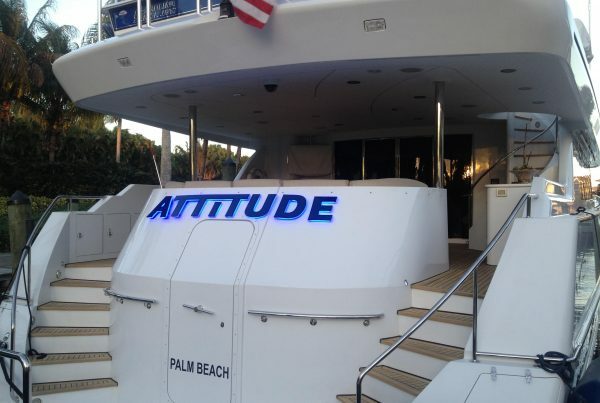 Our unparalleled dedication to creating, designing and producing remarkable signage in and around the marine industry in Fort Lauderdale and other locations has seen us carve out a name for ourselves that is synonymous with excellence and quality. We have been building and designing signs ever since we set foot in Fort Lauderdale and, unlike our competitors, we offer more than just professional signage services. 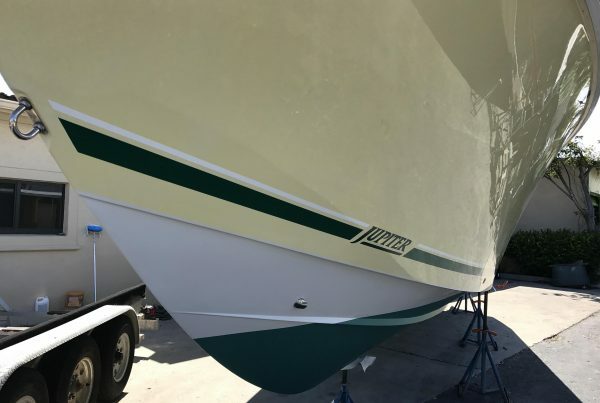 Our experience in the marine industry for the last 40 years gives Signs of Reilly a distinct advantage over other sign businesses. 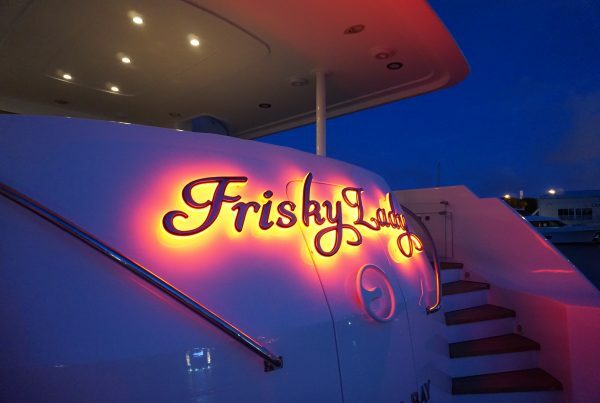 With our 40 years of experience on both commercial and pleasure vessels, we offer a perspective that few other sign companies can give. Our experience with the engineering end of business banners gives us an advantage over land based sign companies. 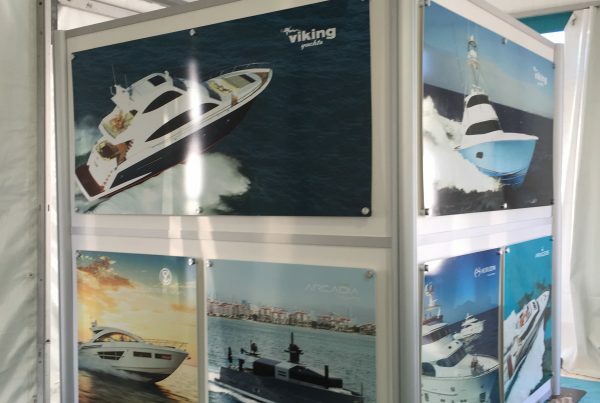 Along with our marine experience we also provide traditional vinyl and full digital printing services that will have you happy with choosing Signs of Reilly for all of your business sign solutions. 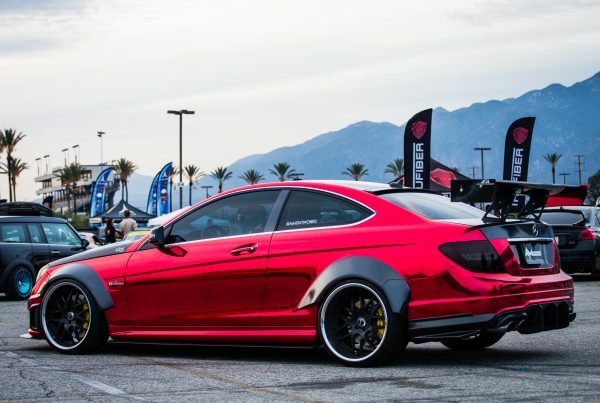 We will not only customize your graphics to reflect your company’s vision and mission but also scale them to ensure it fits your budget accordingly. That being said, our service revolves around the following. Your business sign is the first thing potential customers see as they approach your store front. Remember that first impressions matter a lot, and there’s nowhere this is more evident than in a competitive business atmosphere. Speaking of which, a unique, fantastic, and exceptional design is necessary for the success of your enterprise’ signage. Here at Signs of Reilly, we design and craft every single order with exquisite and meticulous consideration of the client’s needs in a bid to maximize its effectiveness and image impact. 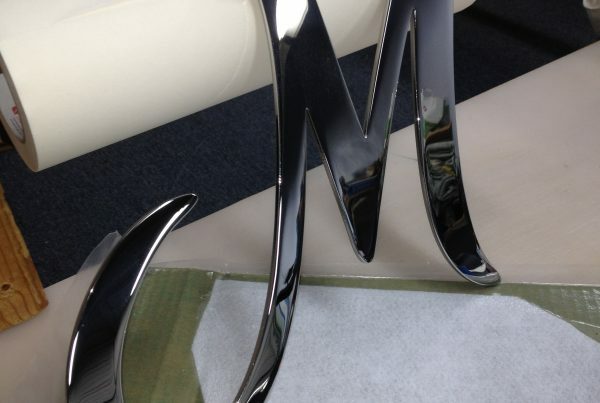 Simply put, we are the best bet as far as creating unique signage that will help propel your image. 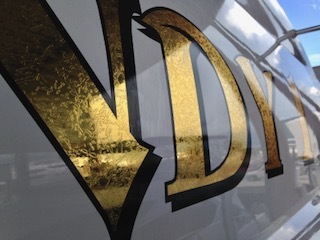 Being a leading signage business in Fort Lauderdale, we take a lot of pride in our craftsmanship. We also strive to continually develop, refine and improve your signs design and fabrication process with the sole objective of meeting your individual needs. 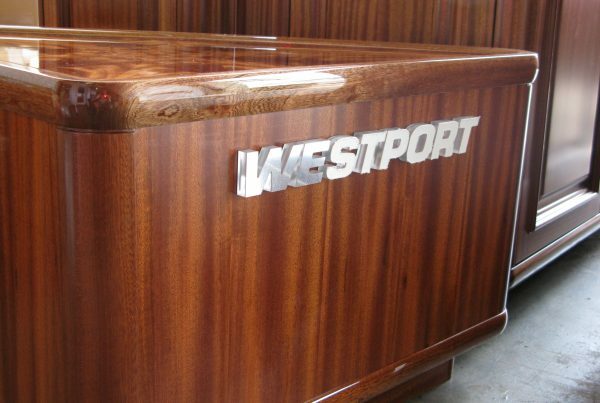 Our state-of-the-art facilities are well-equipped with a wide variety of vinyl graphics, large format printing, metal & wood fabrication, backed by a custom cnc routing service. You can rest assured that you will be conveying an image of excellent service/product delivery paired by distinctive customer service by investing into our business signs. We know that signage is more than what meets the eye. That is why we always go out of our way to take great care in crafting and installing quality signs for our clientele. In line with this, safe sign application and installation is our number-one priority in every project that we take part of. Apart from averting avoidable accidents, professional sign installation by our experienced staff is the best way of ensuring that your graphics will last for many years to come. We are fully licensed and insured, so can rest assured that your business sign installation will be in the right hands. Signs of Reilly represents the best avenue for making a lasting impression with prospective customers and clientele that will guarantee you of traffic to your doorstep. 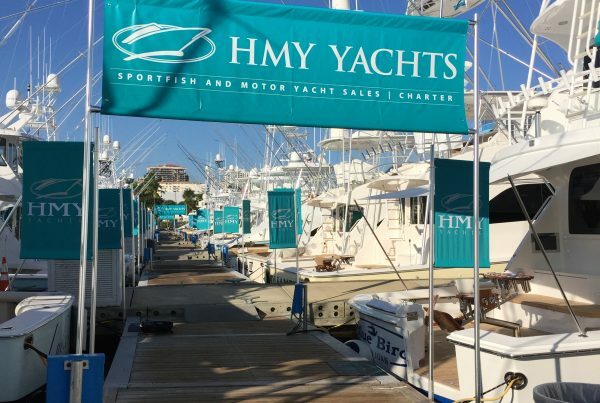 Whether you need custom displays, yacht lettering, custom graphics, building signs in Fort Lauderdale, banners or flags don’t short change yourself by compromising on excellence. Choose Signs of Reilly.